Press Release (ePRNews.com) - HICKORY, N.C. - Mar 20, 2019 - It is not often that a driver shows up at the famed Hickory Motor Speedway for the first time and walks off with a victory, but that’s exactly what 16-year-old Adam Lemke did on Saturday night. 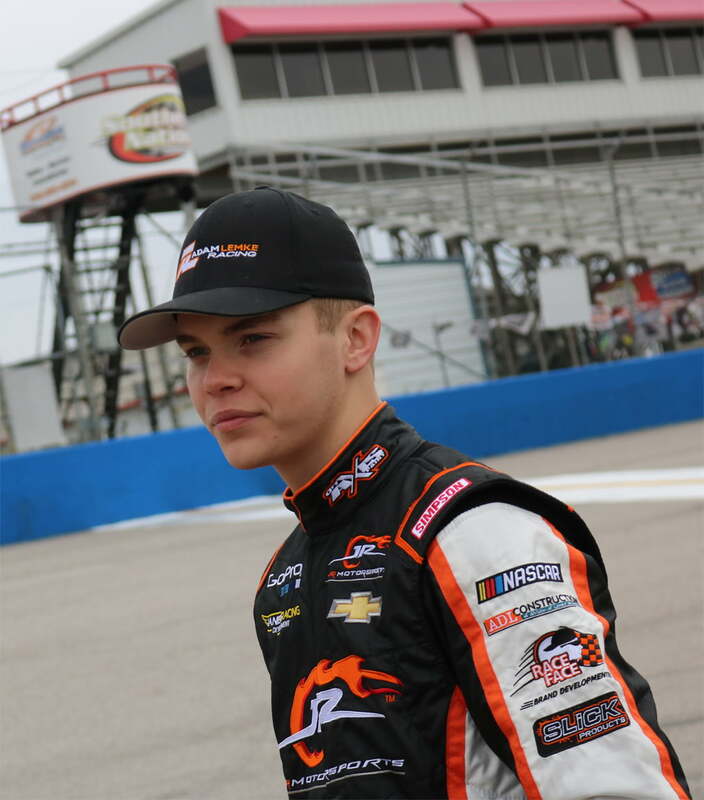 Lemke charged from fourteenth starting spot to finish sixth in his JR Motorsports prepared No. 98 in the first of the two 40-lap NASCAR Whelen All-American Racing Series features, and then outraced some of the most talented late model stock car drivers in the country to win the second feature event. Lemke, a part of the Team Chevy Driver’s Edge development program in conjunction with JR Motorsports and GMS Racing, is also a member of the CARS Tour’s “Touring 12” commitment program this season. He will return to Hickory this coming weekend for the second CARS Tour event of the season. In his initial outing with the series at Southern National Motorsports Park, he was forced to start the feature in a borrowed car after another competitor got sideways and came down the track in front of him in practice, leaving him nowhere to go but into the spinning car, putting his car out of action. The MTP Tire 300 for the CARS Tour takes place this Saturday, March 23 at Hickory Motor Speedway in Hickory, N.C. The main event is scheduled for a 7 p.m. Eastern time start. Those who cannot make it to the track can watch the event via pay-per-view on www.carstour.TV.